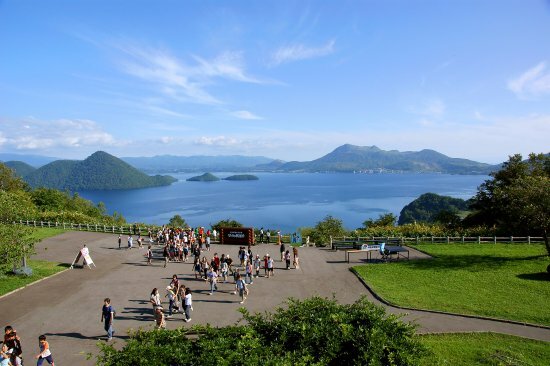 The cleanest lake in Japan, the world's second largest water, Mashu Lake is in Hokkaido. 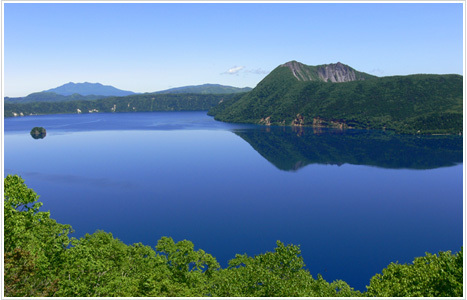 Lake Mashu is a caldera lake in Akan National Park in Teshikaga Town, Hokkaido Kawakami gun. That beauty is exactly the best view in Japan. I am making a wonderful view. It is also famous for many things. It seems that mist is hanging for 100 days a year. Those who met Lake Mashu on a sunny day are lucky. The worth seeing is terrible. It is the first observation platform. 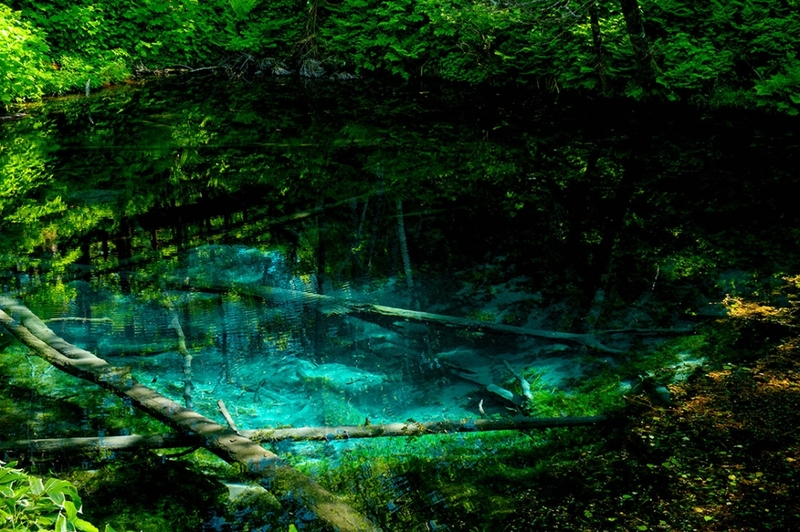 It is said that the whole is overlooking easily, it is a landscape that seems to be Mashuhoko. I think that it is good to go as it can be seen. By the way, at a distance of less than one hour from Mashuho, it is called "God's Pond"